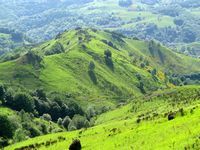 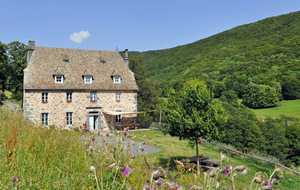 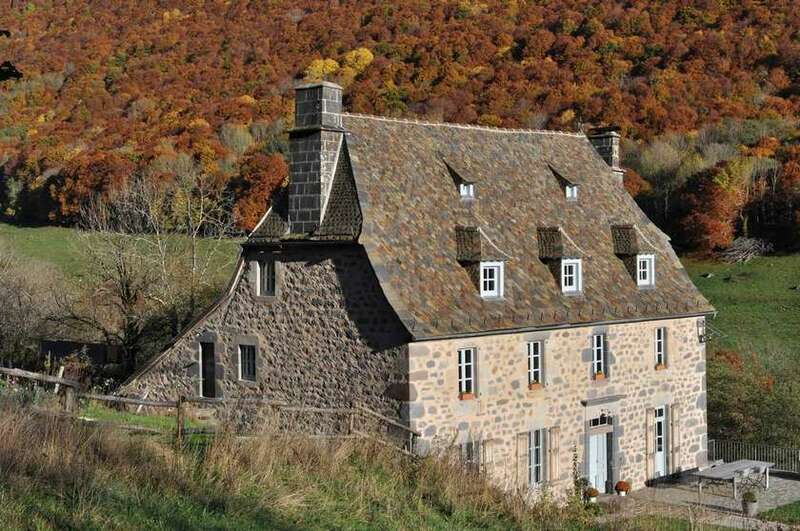 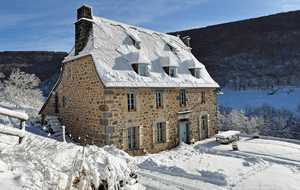 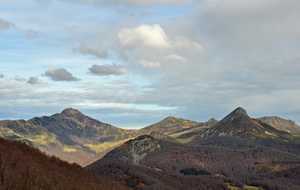 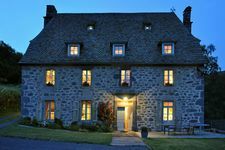 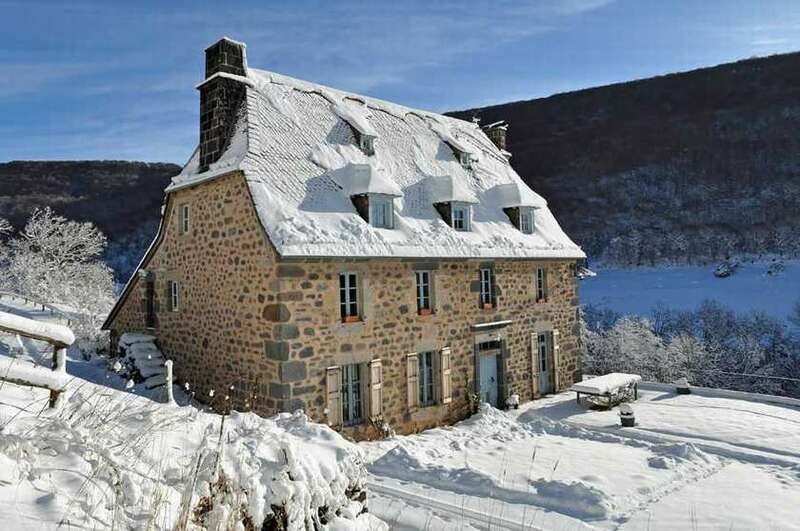 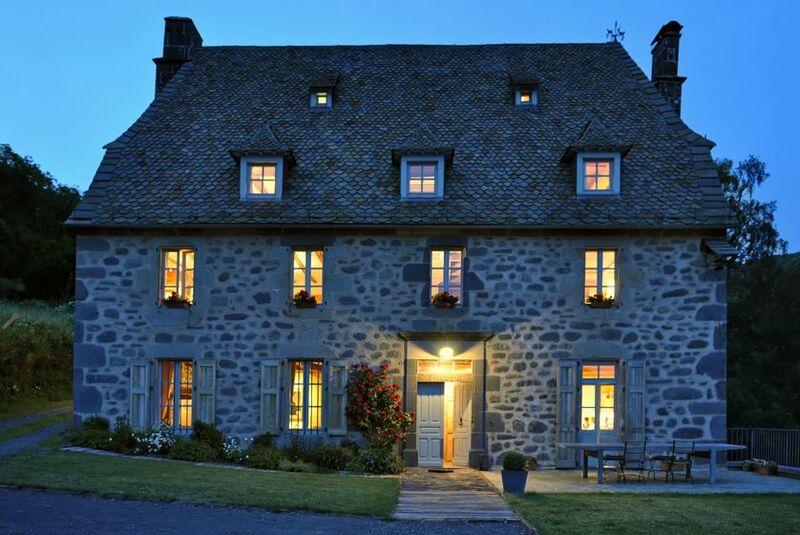 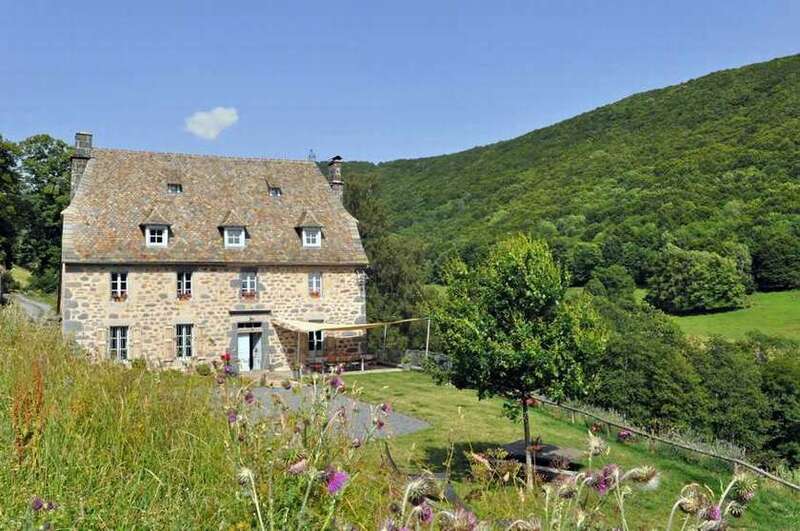 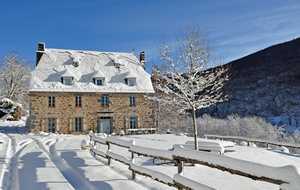 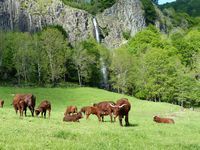 Old farm of mountain in full nature on the southern slope of the Auvergne's volcanos, located at alt. 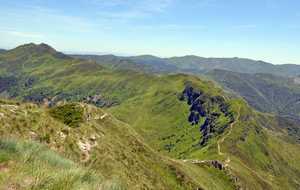 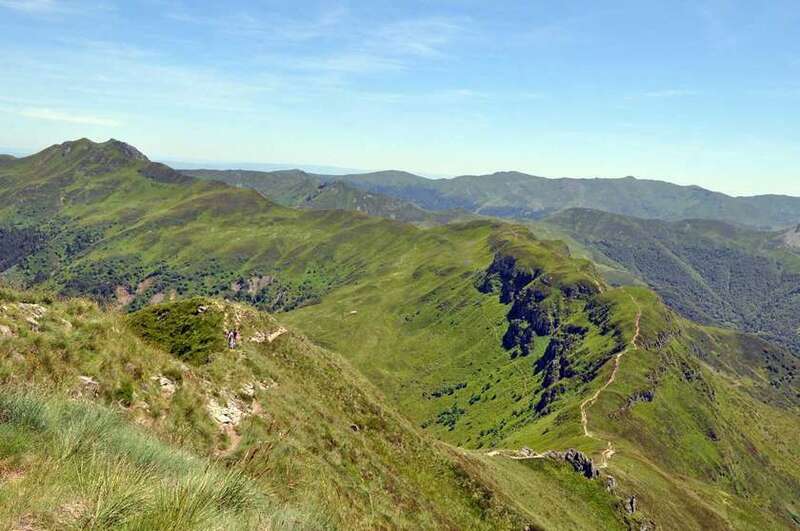 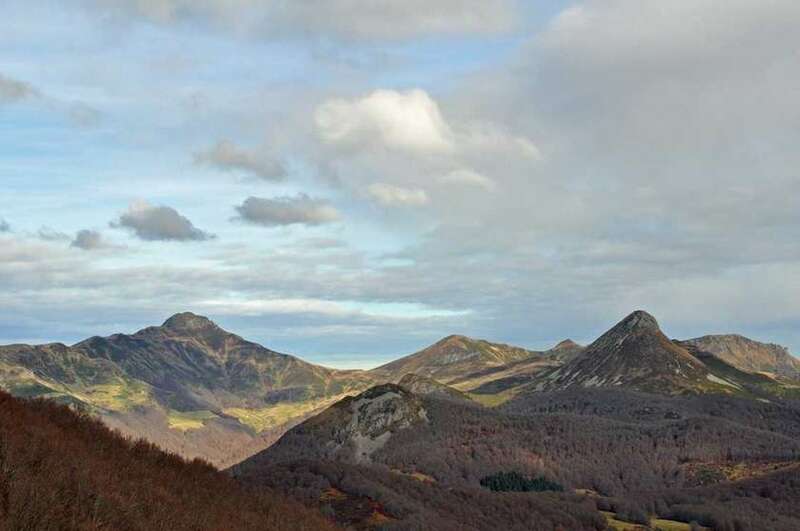 1019 m. nearby the Plomb du Cantal. 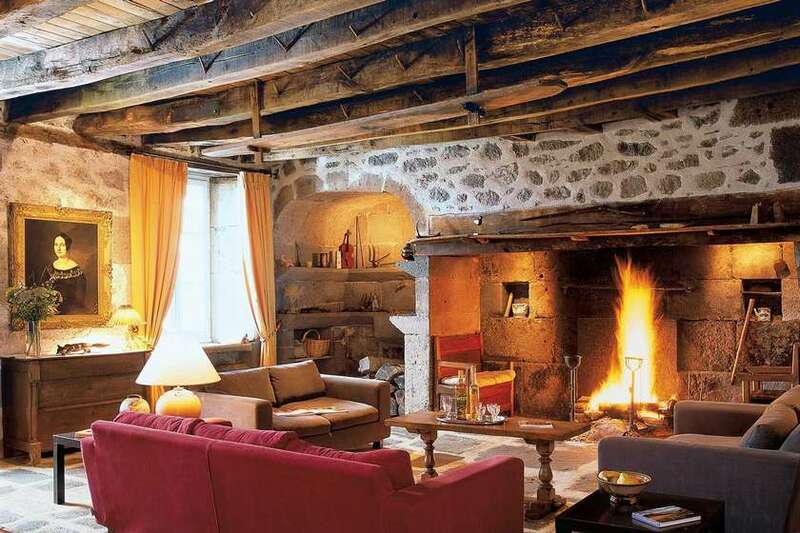 Brigitte and Christian accommodate you in this house of character carefully renovated in the respect of the traditional architecture of Carladès: local stones, walls lime plaster, roofing stones, wood partitions, grounds out of stone and oak. 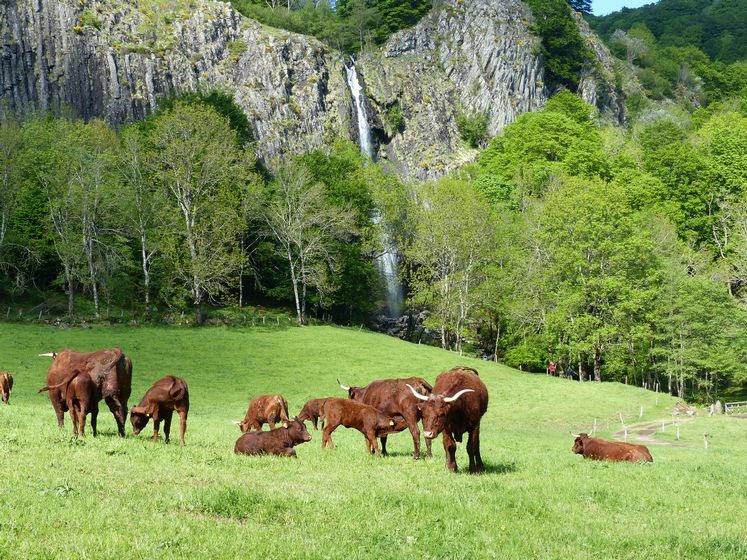 They will entertain you like friends. 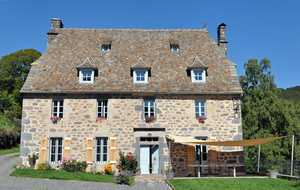 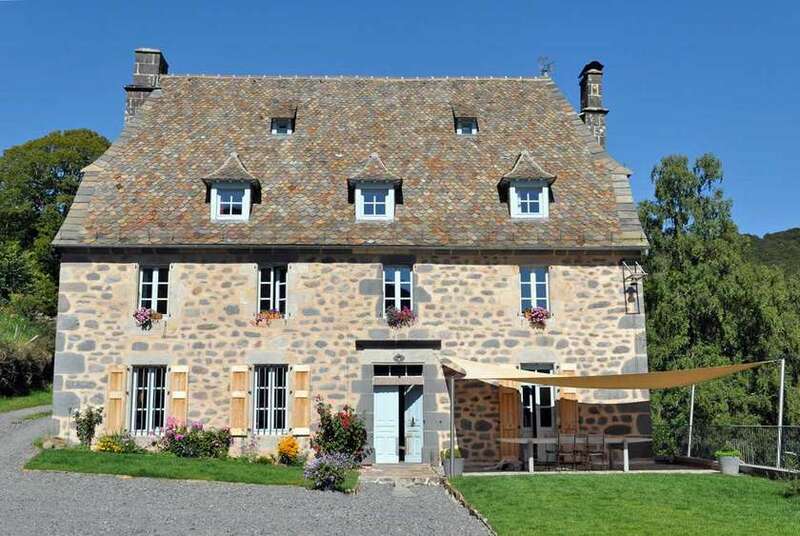 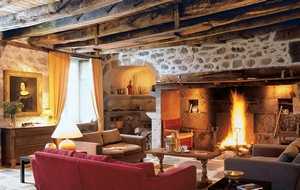 At the ground floor, you will benefit from the large lounge with his cantou - large auvergnate chimney - and from the small arched sitting room. 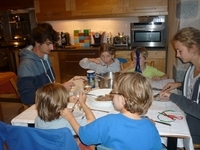 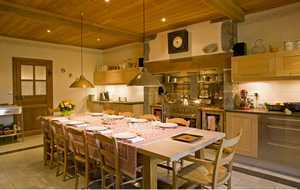 The meals are taken as formerly in the large kitchen-dining room. 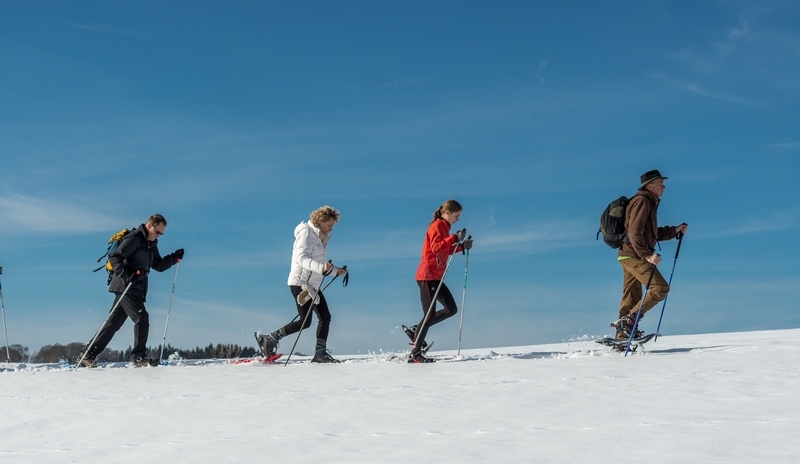 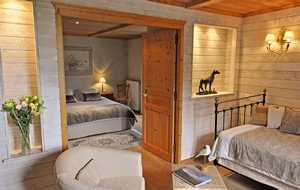 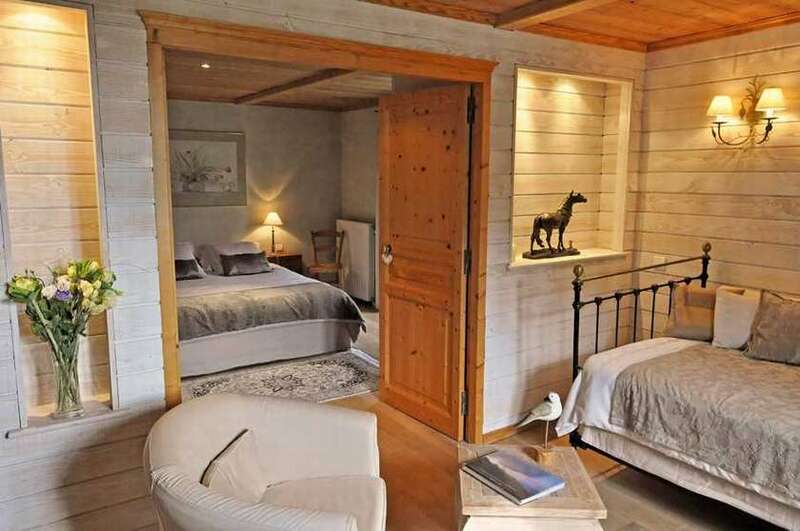 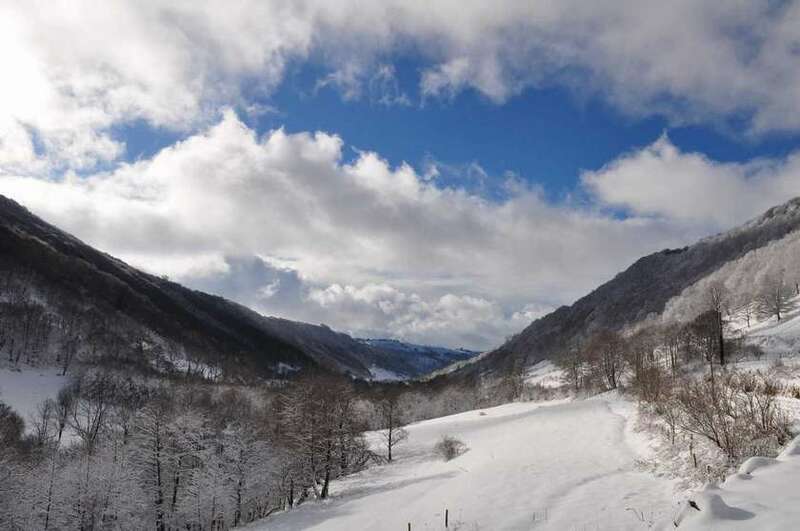 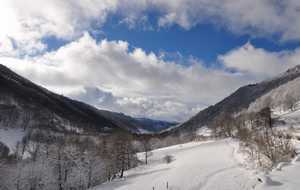 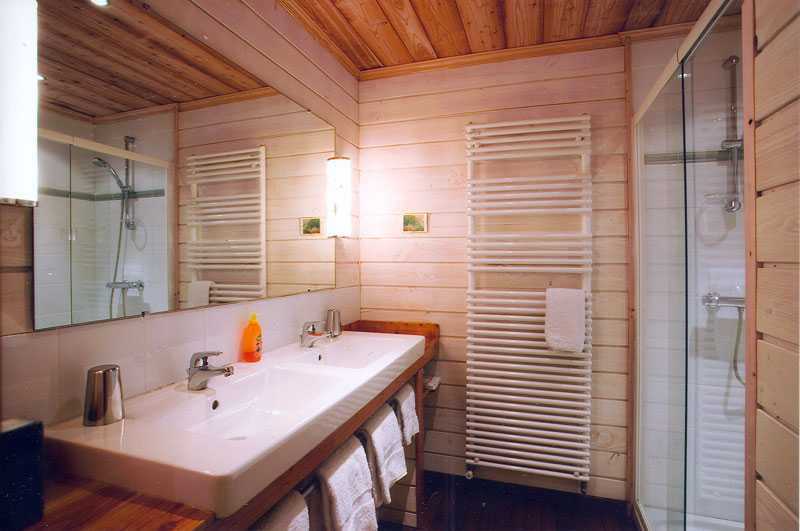 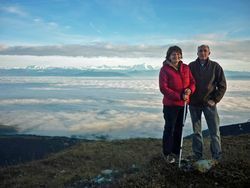 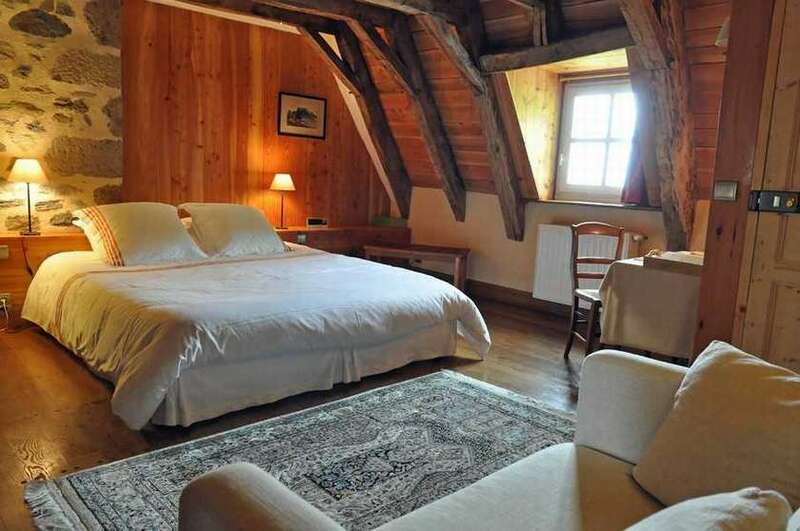 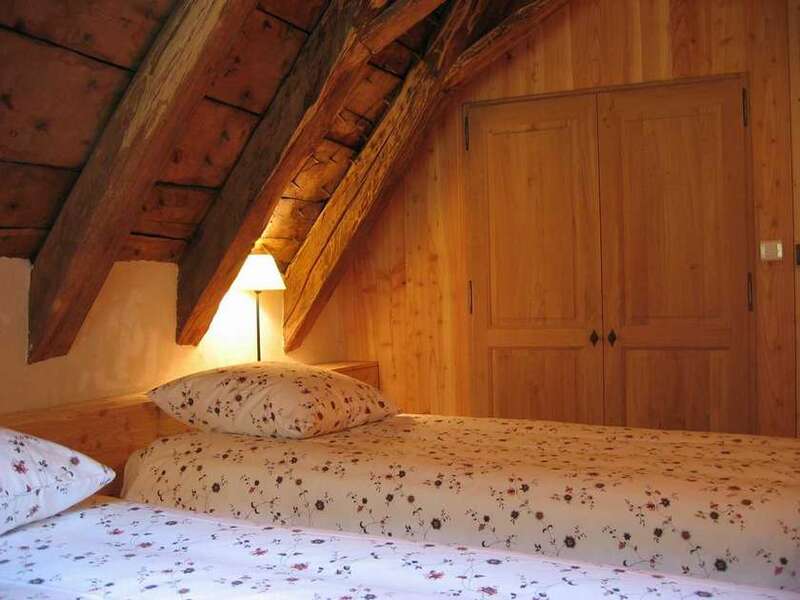 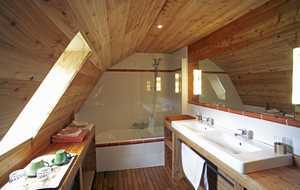 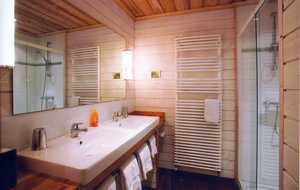 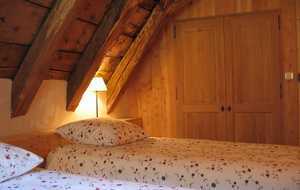 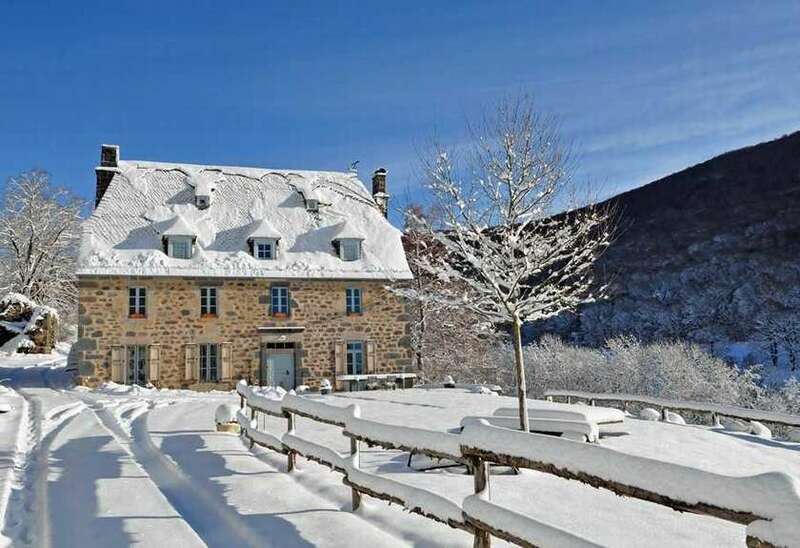 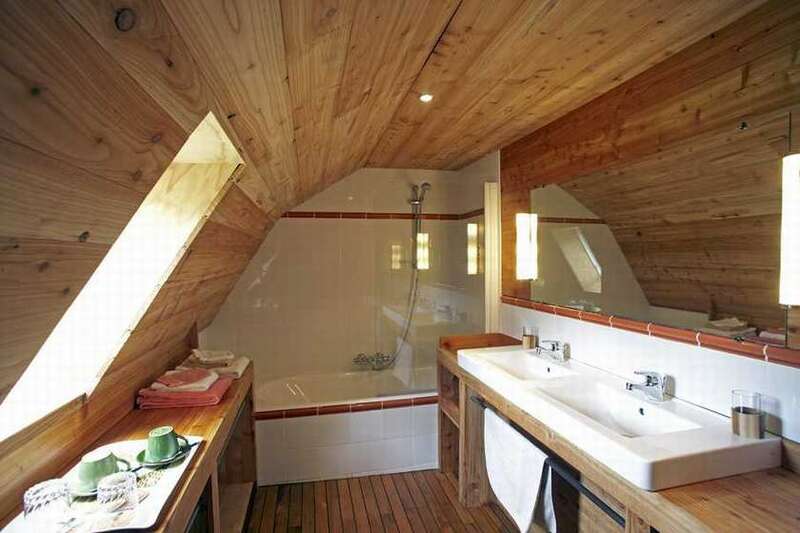 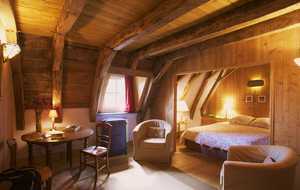 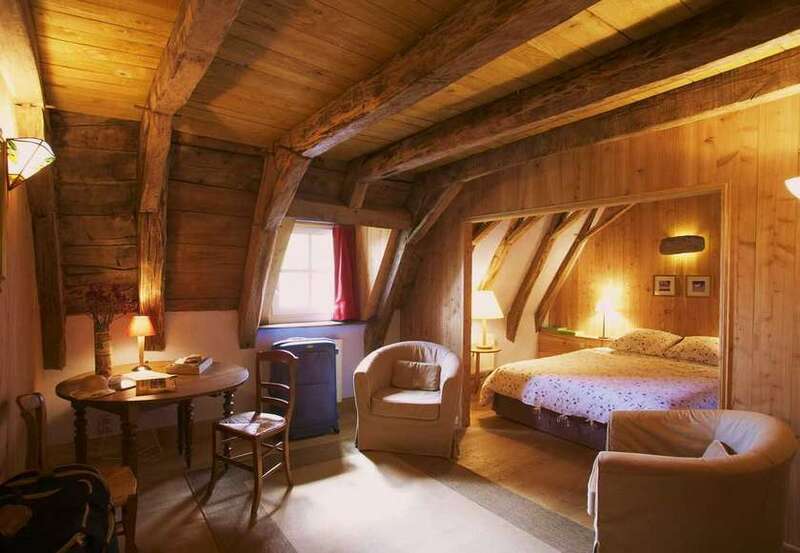 All the rooms have a superb sight on the valley of Goul and the slopes neighbouring.